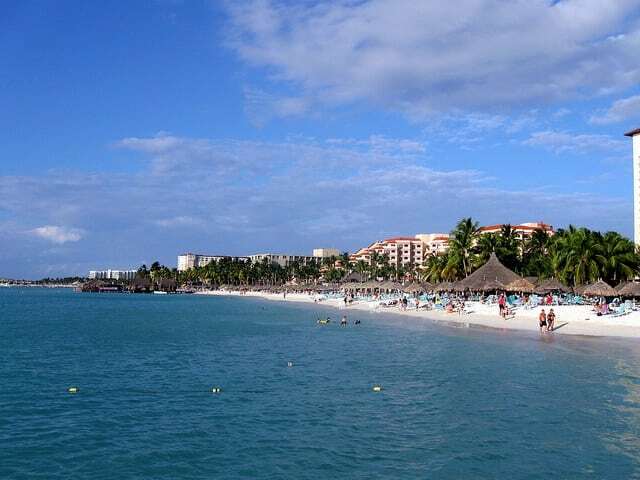 Aruba is a Southern Caribbean island, collectively with Bonaire and Curacao, referred to as the ABC islands. 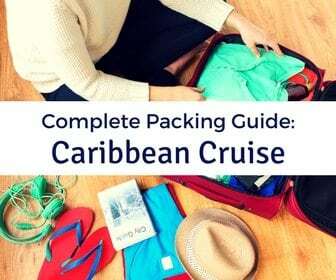 Its location, 15 miles north of Venezuela, lies just below the hurricane belt, which makes it an ideal port of call for many Southern Caribbean cruises. 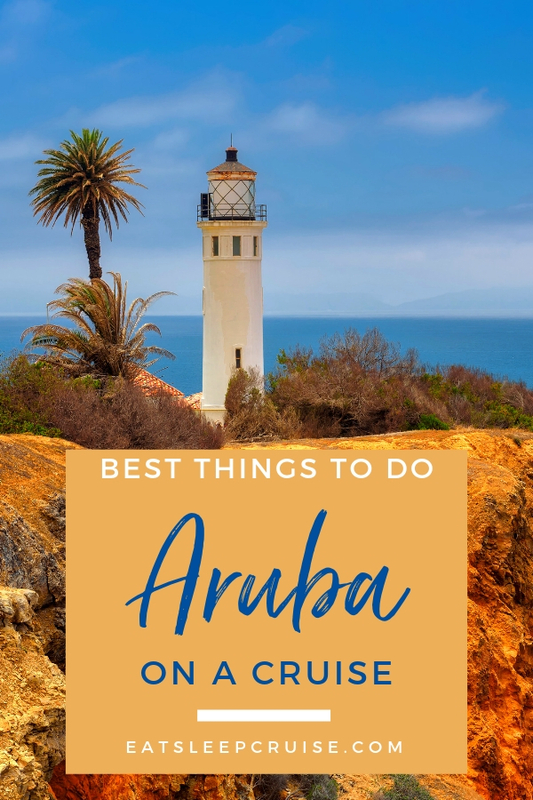 In fact, Aruba has the least rainfall of all the Caribbean islands making the weather mostly sunny and dry year round and leading to desert-like terrain; however, the trade winds keep temperatures in an ideal zone and lend to beautiful warm water beaches. These ideal weather conditions attract many tourists seeking some fun in the sun. 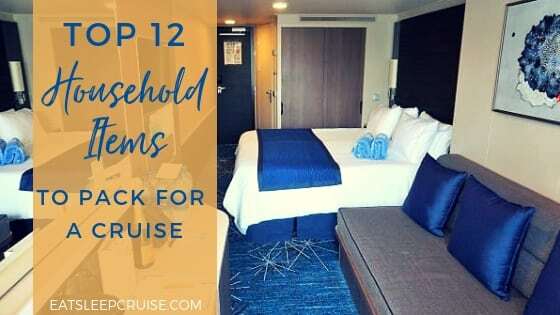 If your next cruise is stopping in Oranjestad, the island’s capital, you’ll want to take a look at our list of the Best Things to Do in Aruba on a Cruise. If you are visiting Aruba, you will want to take advantage of the crystal clear waters and white sand beaches that this island boasts. Some of the more popular beaches on the island include Eagle Beach, Palm Beach, Baby Beach, and Arashi Beach. Eagle Beach, the widest beach on the island, has been proclaimed as one of the best beaches in Aruba and is free to the public. 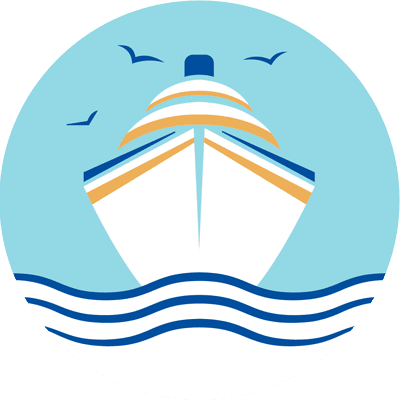 It is conveniently located near the cruise port and offers beach hut and chair rentals for a fee. There are plenty of trees too if you are seeking to relax in the shade; in fact, Eagle Beach is known for its Divi Divi trees. Eagle Beach is not only popular among tourists but also among sea turtles, as a large population nests here each year. Palm Beach, another tourist favorite, is home to Aruba’s resort hotels and is a bit livelier than Eagle Beach, hosting many restaurants, bars, watersport rentals, and family friendly activities. 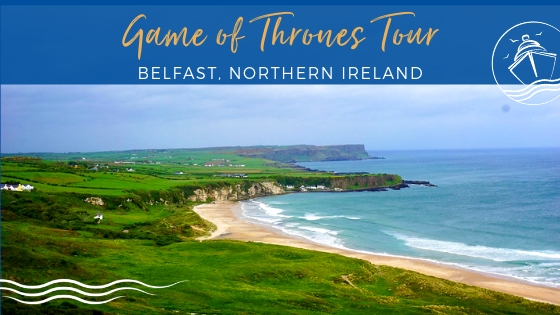 There will certainly be something for everyone to enjoy at this beach. Baby Beach, located on the southeastern side of the island, is located a bit further from the cruise terminal but is a calm, shallow lagoon making it the perfect beach for families with small children. Baby Beach is also a recommended snorkel location on the island. You will find plenty of snack options and equipment rentals here as well with fewer crowds than Eagle and Palm beaches. Arashi Beach is a somewhat more secluded beach that is ideal for swimming and snorkeling. Located a bit further from the cruise terminal than Eagle Beach and Palm Beach, this beach is on the northwestern side of the island near the California Lighthouse. Given its somewhat more secluded location, facilities are limited here. While visiting this beach, be sure to check out the elkhorn coral and Antilla, the sunken WWII German cargo ship that has settled close to shore. 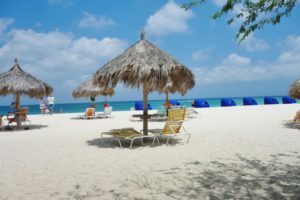 If you are looking for a more all-inclusive beach experience while visiting Aruba, check out De Palm Island. 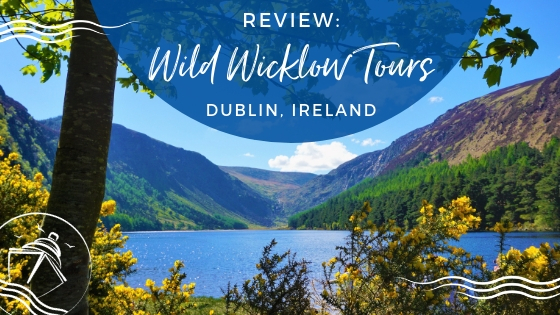 This island getaway is perfect for families and couples alike at a cost of $104 per adult for a full day. 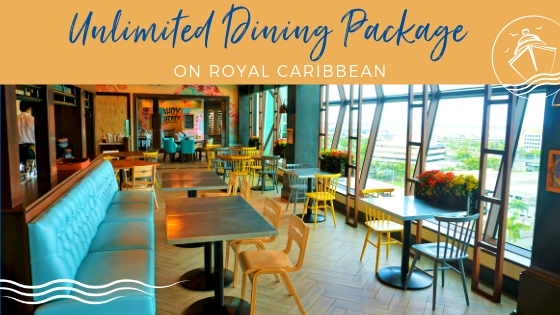 This all-inclusive experience is open from 9 am to 5 pm daily and offers unlimited food and beverage including a breakfast and lunch buffet and grill station. 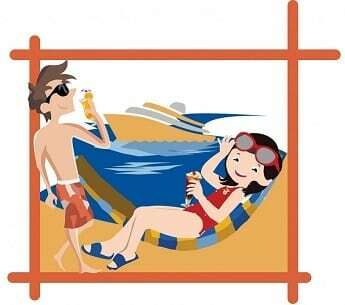 This fee also includes use of beach chairs and huts as well as water sports and equipment. 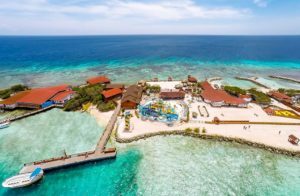 Whether you want to participate in a complimentary snorkel tour, soar on a zipline, take a ride on a banana boat, challenge yourself on an air-jumper, or enjoy the water park, it is all yours to enjoy endlessly throughout the day. While on De Palm Island, you can also opt to pay an additional fee for signature experiences like SNUBA or a Sea Trek underwater helmet walk. This island also offers facilities for hair braiding and massage. 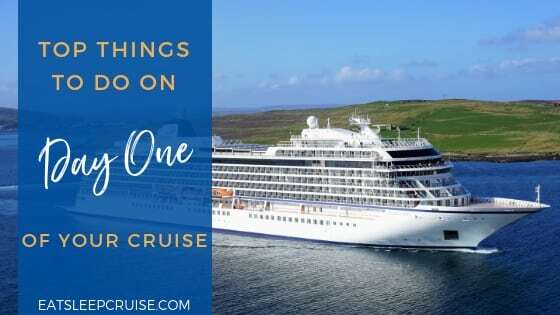 With so much to do on De Palm Island, this experience definitely makes our list of the Best Things to Do in Aruba on a Cruise. With Aruba’s dry and arid terrain, there is no better way to explore all the natural wonders this island has to offer than with an off-road adventure. Head out in a 4×4 vehicle to marvel at the dramatic coastline and visit natural formations like the Natural Bridge, the Natural Pool located in the Arikok National Park, and the Rock Formations. 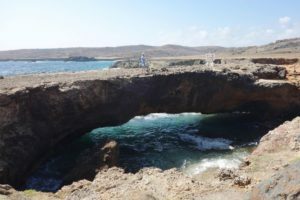 The Natural Bridge in Aruba was one of the largest natural formations from coral limestone until its collapse in 2005. It spanned between the Bushiribana gold mine ruins and Andicuri Beach. Despite its collapse, the remains of this “mother” bridge and the smaller “daughter” bridge are still popular photo spots. The Natural Pool, also referred to as “Conchi”, is located in the Arikok National Park. It is known as the hidden pool surrounded by volcanic stone formations and is a popular tourist attraction for swimming or snorkeling when the weather is calm. This area is only accessible by 4×4 due to the rugged surrounding terrain. The Arikok National Park covers 20% of the island and offers plenty of other natural landscapes to explore as well. Explore the Indian drawings within the caves, stand atop the tallest hills on the island (Jamanota and Arikok), and interact with the flora and fauna including the divi-divi tree, cacti, birds, and iguanas. 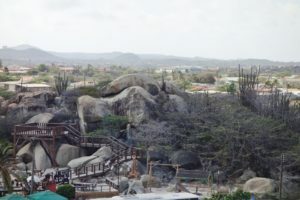 The Ayo and Casibari Rock Formations are also notable natural formations that should be included on your tour of Aruba. The Ayo Rock Formations are located near the Natural Bridge, while the Casibari Rock Formations are located in the center of the island; however, both locations offer the unique opportunity to view and walk among the giant boulders that have been carved out over time by nature. From atop these locations, you will be able to capture great photos and vistas of the island. If a 4×4 off-road adventure is not your idea of fun, maybe you would prefer to tour the island via an air-conditioned bus. 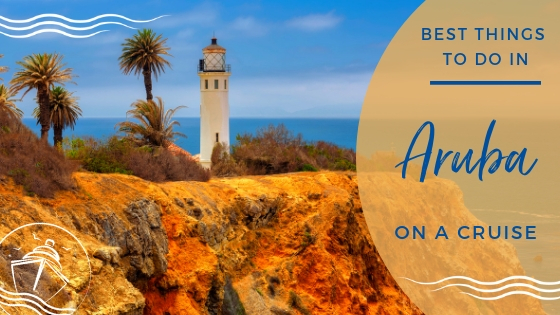 Several island tours are available that offer different combinations of drive-bys and stops at popular island highlights including some of the natural formations above, in addition to the Bushiribana Gold Mill Ruins, Alto Vista Chapel, California Lighthouse, Aloe Factory and Museum, Donkey Sanctuary, and Ostrich Farm. With so many popular attractions, an island tour has to make the list of the Best Things to Do in Aruba on a Cruise. The Bushiribana Gold Mill once processed ore from the neighboring mines during the 19th century gold rush in Aruba. Today, visitors can tour the remaining ruins. It is located right next to the Natural Bridge so is definitely worth a few photo-ops while in the area. 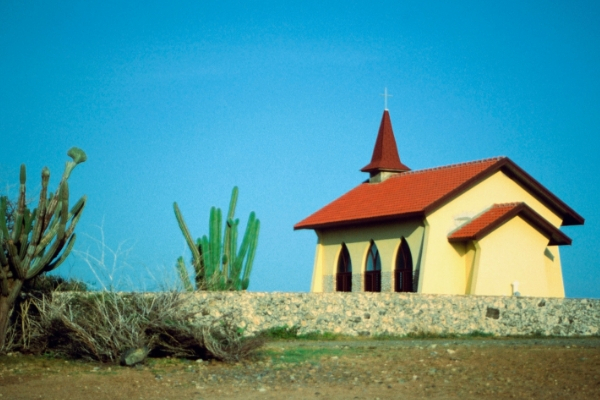 The present day Alto Vista Chapel built in 1952 sits on the site of the first Catholic Church built in Aruba in 1750. This small, bright yellow church is reached by a winding road lined with the Stations of the Cross. While in Aruba, take a moment to meditate on the grounds or simply enjoy the spectacular views of the North Coast. The California Lighthouse, built between 1914-1916 and named after the S.S. California, is now a popular tourist attraction. 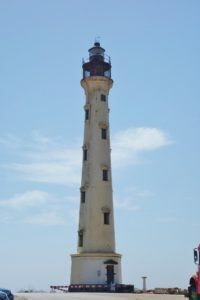 Since a renovation that was completed in 2016, visitors can once again climb to the top of the lighthouse for stunning views of Aruba’s north coastline. 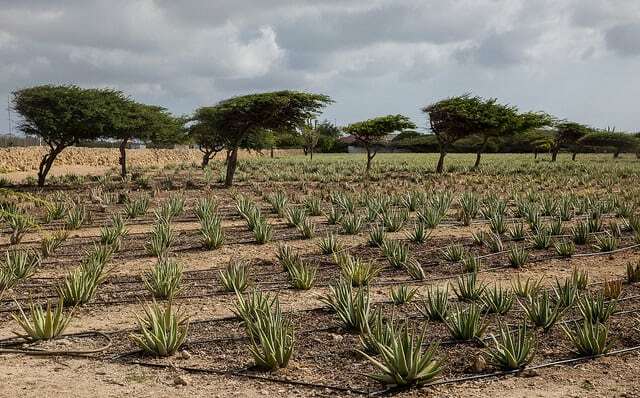 While visiting Aruba you might also want to tour the Aloe Factory and Museum. Here, tour guides will explain Aruba’s 160 year old history with aloe. It is said that the Caribbean sun and desert-like environment of Aruba intensifies the healing properties of aloe, so be sure to purchase some products during your visit. The Donkey Sanctuary, created as a non-profit organization in 1997, has helped to save the population from near extinction on the island. During your visit, you can interact with these creatures or perhaps purchase a donkey-themed souvenir. There is no entrance fee but donations are encouraged. If you are an animal lover, you might also want to visit the Ostrich Farm while in Aruba. Here, you can gain knowledge about ostriches and emus as well as interact with these creatures. You can see firsthand how big an ostrich egg really is! 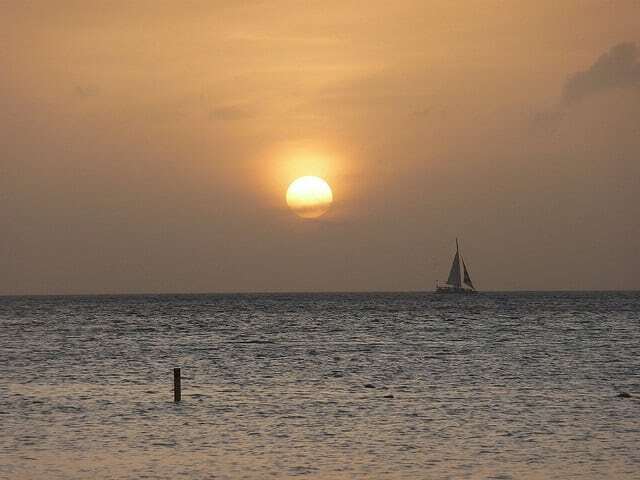 If you have the luxury of spending an evening in Aruba, then a sunset sail should complete your list of the Best Things to Do in Aruba on a Cruise. Several tour companies offer similar excursions that take a leisurely catamaran cruise along the Caribbean Sea at sunset. 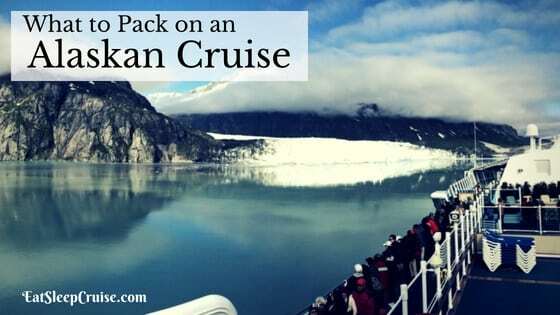 It’s a perfectly romantic activity for you and your significant other to enjoy. 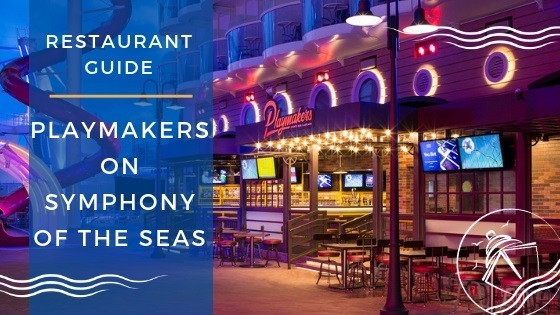 Sit back and watch the Aruban sky glow while enjoying some cocktails and hors d’oeuvres during this approximately 2 hour sail. What better way to end your visit to Aruba? 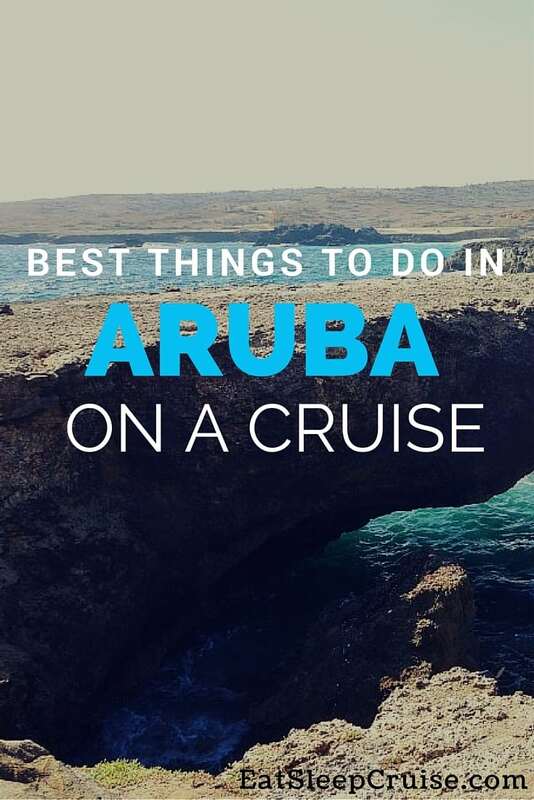 Have you visited any of these attractions during your cruise to Aruba? 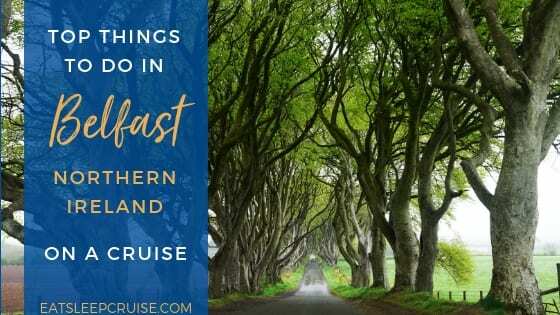 What makes your list of the Best Things to Do in Aruba on a Cruise? Drop us an anchor below to tell us your experiences visiting this “One Happy Island”. For families I also highly recommend De Palm Island – the kids loved the water park, and I enjoyed the beach and the food. 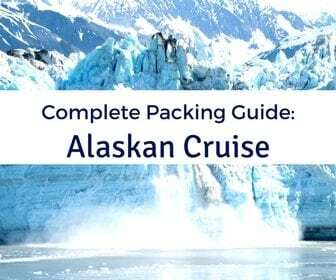 Going to De Palm Island sound wonderful but our ship is only there from 8:00-4:00. Would it advisable to try this or should we look for something else?